Sculpted by Gentle Giant! Actress Natalie Portman reprises her role as Dr. Jane Foster in Thor: The Dark World this fall, and Diamond Select Toys has teamed up with Gentle Giant to capture her on-screen look! Sculpted in a 7-inch scale with 16 points of articulation, the figure depicts Foster as she appears in the new film, with detailed sculpting and paint as well as an exacting likeness of Portman. The figure will come packaged with a detailed base that combines with Thor’s to re-create a scene from the film. Comes in display-ready Select packaging, complete with side panel art. From Square Enix! 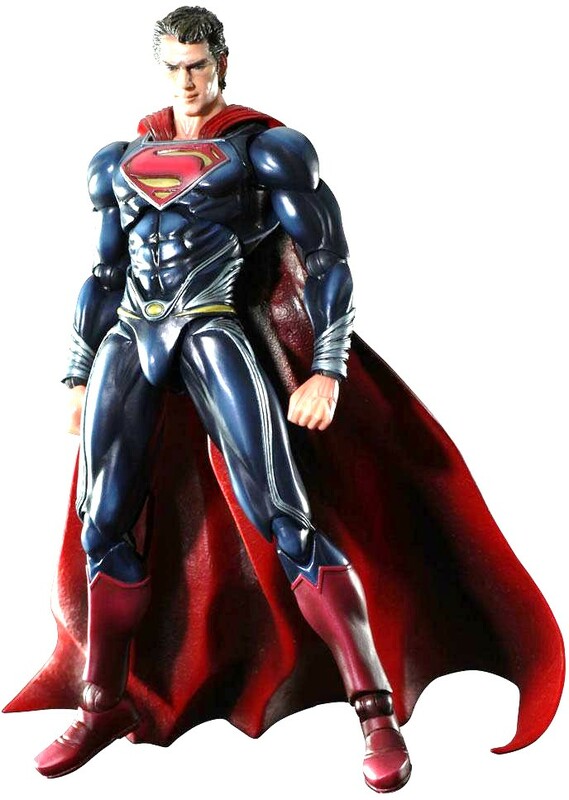 From the 2013 film Man of Steel, written and produced by Christopher Nolan and directed by Zack Snyder, come Superman, the Man of Steel himself, and General Zod, the former Kryptonian soldier who burns for revenge, to the Play Arts ~KAI~ action figure line! 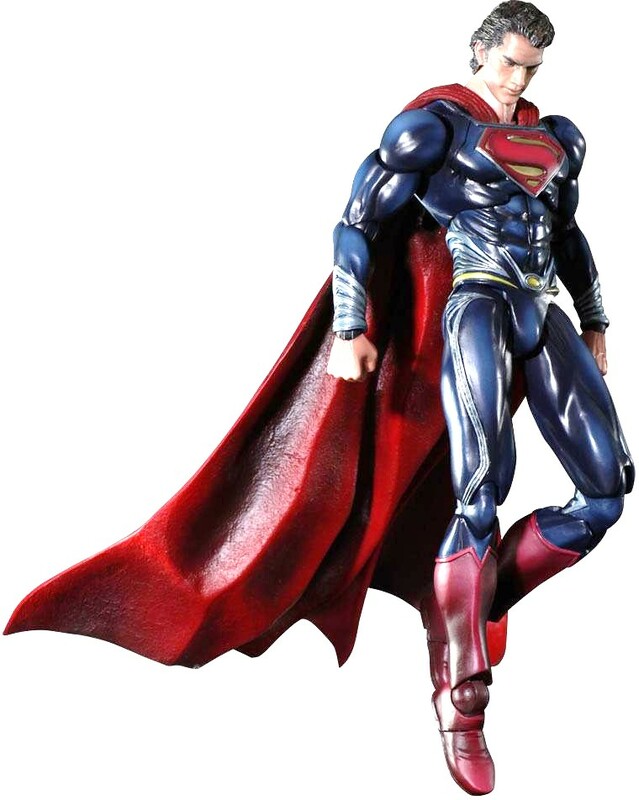 Superman comes with interchangeable hands and a display stand. Eight figures are planned for 2013 – Hasbro will primarily draw characters from the original Star Wars trilogy of films while also bringing in key players from the prequels. 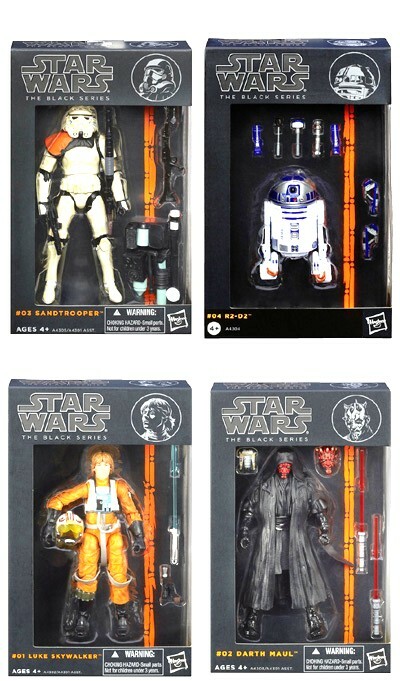 The first wave of four, just out now, includes Luke Skywalker in his X-Wing Fighter flight suit, fan-favorite droid R2-D2, bad guy Darth Maul and an Imperial Sandtrooper. We just got this in….Icer comes complete with ice pick weapon and the animated version of ther Staff of Avion. 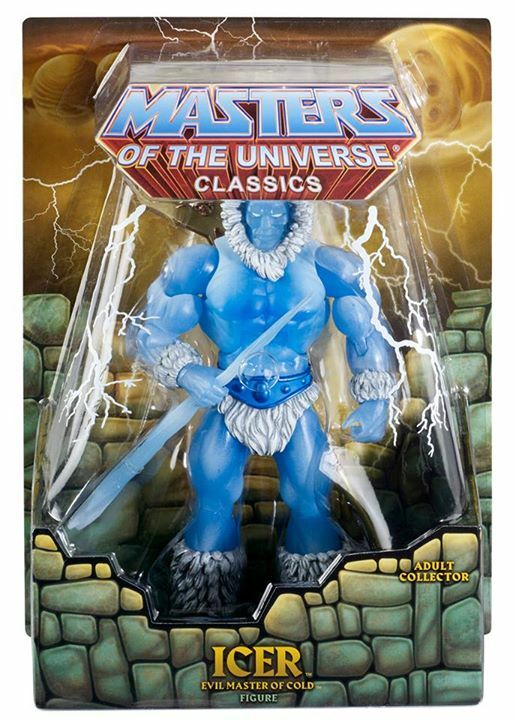 Finally a cool accessory for your MOTUC Stratos figure! (or anyone else who wants to wield it!). 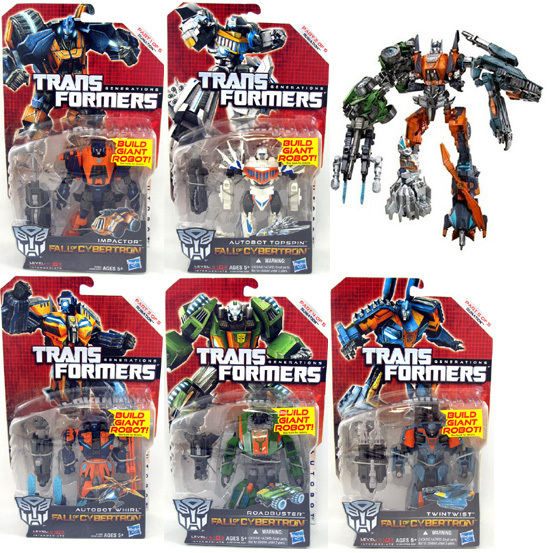 Transformers Generations 6 Inch Action Figure (2013 Wave 2) – Set consist of 5 different figures (see below) and includes one part to build the Ruination Transformers figure.